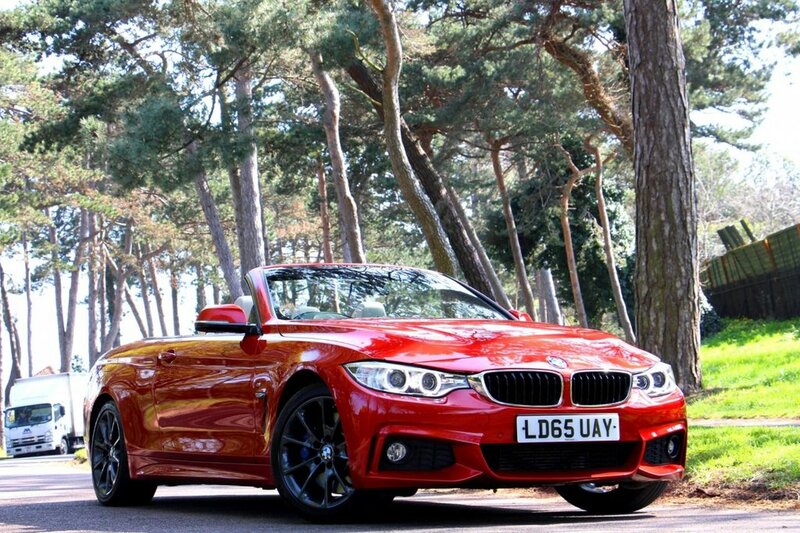 Stunning one private owner example in BMW Individual Paint with £4,600 in factory options plus a BMW service package. The car features a Professional Multi Package with widescreen sat nav, full black panel display, air collar neck heating, heated steering wheel, heated seats, upgraded M Sport braking system, comfort access keyless entry and go, electric seats with driver memory, power folding mirrors, Xenon lights, LED daytime running lamps, DAB radio, bluetooth phone and audio interface with voice control, hard drive jukebox, cruise control, sliding armrest upgrade, V spoke alloys in anthracite plus much more. Full service history from BMW with the balance of a free service package to 50,000 miles or 19th November 2020. All keys and bookpack present.